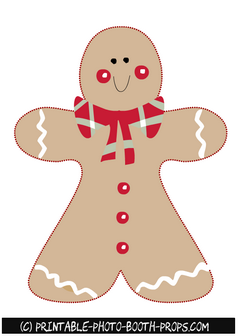 Who doesn't like Christmas? 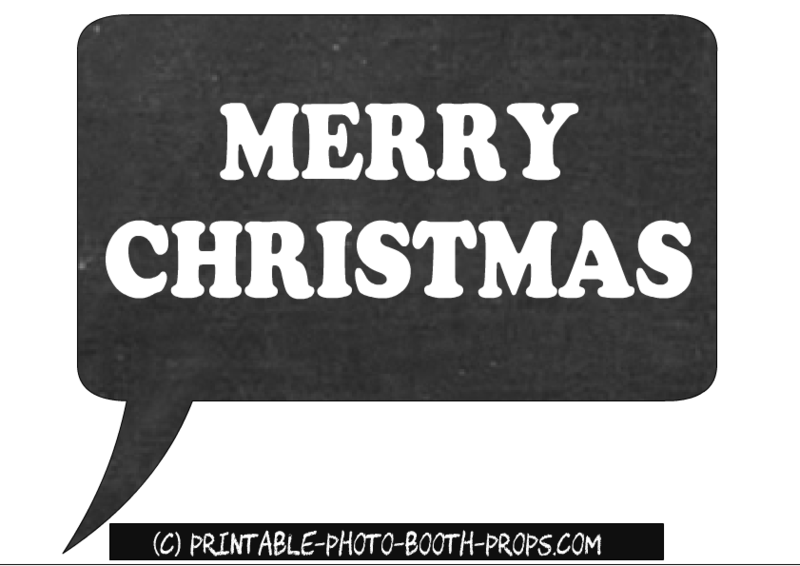 To make your Christmas celebrations more fun, we have created these Free Printable Christmas Photo Booth Props. These props are free for personal use. You can easily print these props using a printer at your home. These props are really easy to assemble. 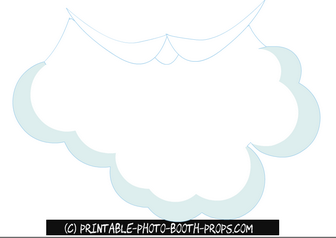 Just click on any of the thumbnail prop image of your choice and right click and save the bigger image. You can print these props on a heavy card stock. 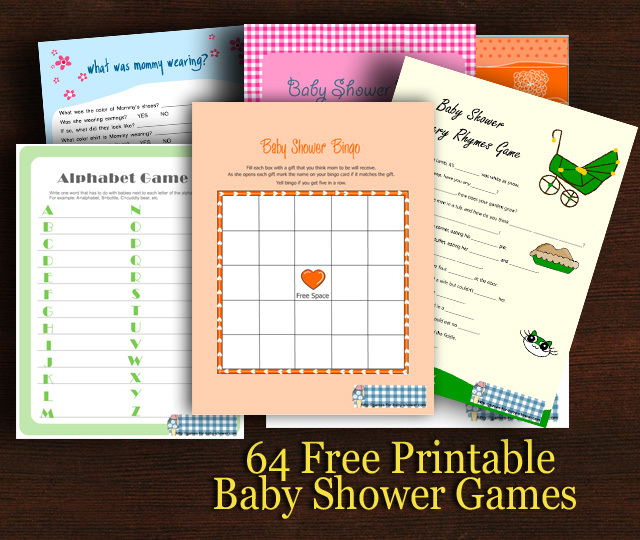 You can also print these on a soft printer paper or sticker paper and then paste that printed sheet on a heavy card stock before cutting it. After neatly cutting the printed prop around the edges, just paste it on a wooden skewer or a popsickle stick. We have tried to create these Christmas props colorful and fun. 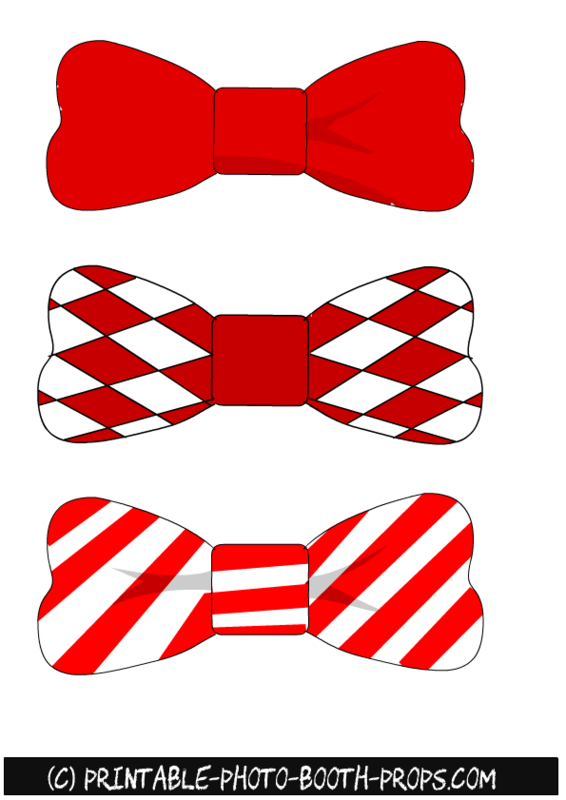 We hope that you would like these props. 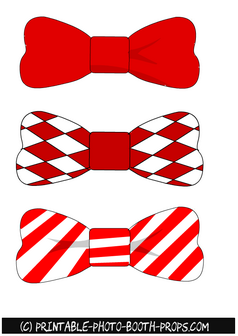 These are free printable Christmas bow ties photo booth props in red and white colors. Just click on the thumbnail images of these props and then right click and save the bigger image. This is another fun Christmas prop for photo booth. 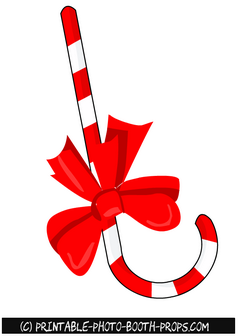 This is a prop of a candy cane with a ribbon tied on it. 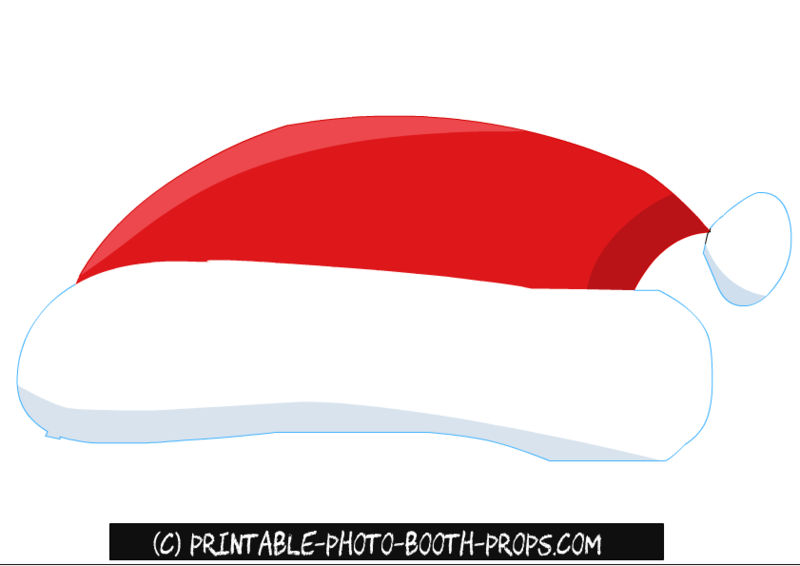 This is a free printable Santa's Cap Photo Booth Prop that you can print as big as you may like. This is another free printable Santa hat photo booth prop. Click on the thumbnail image of this hat and then right click and save the bigger image. 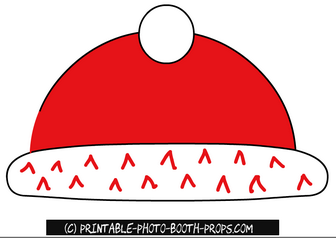 This is another free printable hat prop for Christmas photo booth. Just click on the thumbnail image of this prop and then right click and save the bigger image. 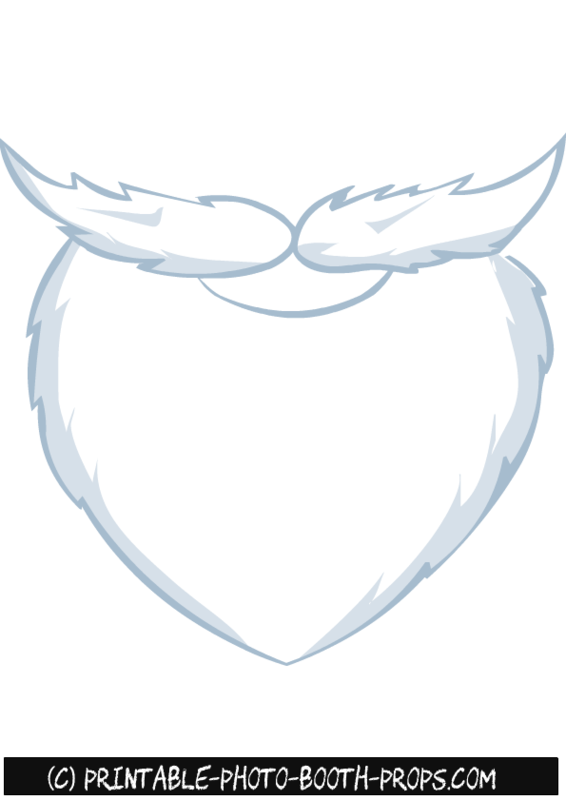 This is another free printable prop of Sant moustaches and Santa beard. 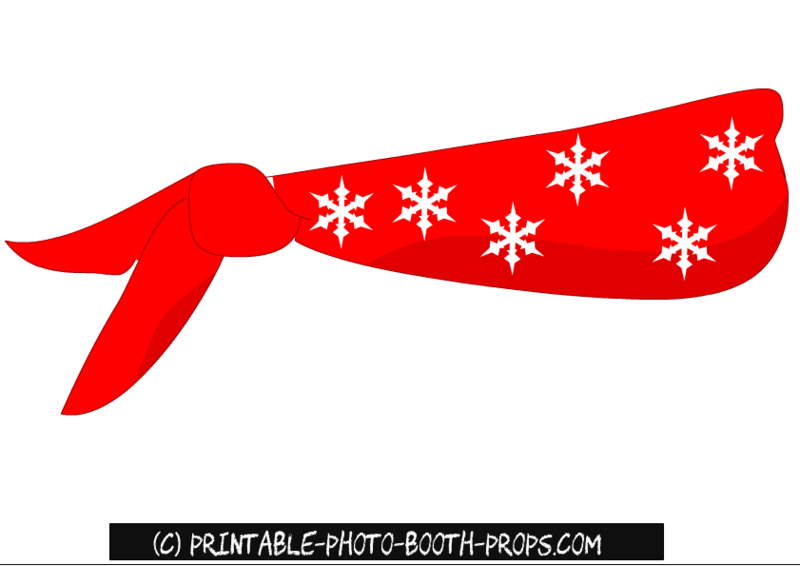 We are sure that this prop will be liked by everyone at your Christmas Party Photo Booth. 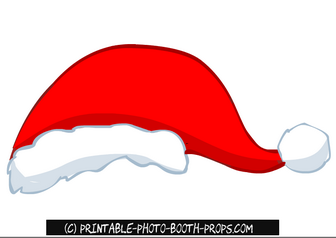 This is another beard prop printable for Christmas photo booth. 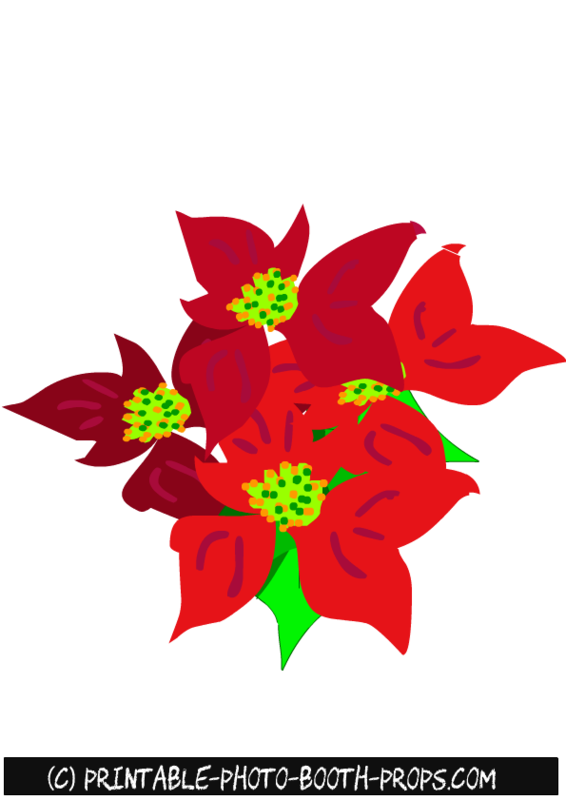 This is a bunch of Christmas flowers that you can use as a prop and you can also use it as a backdrop for your Christmas photo booth. 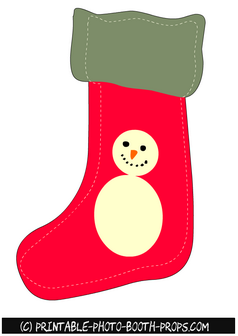 This is a free printable photo booth prop of red and green stockings with a snowman made on these. Just click on the thumbnail image of this prop and then right click and save the bigger image. 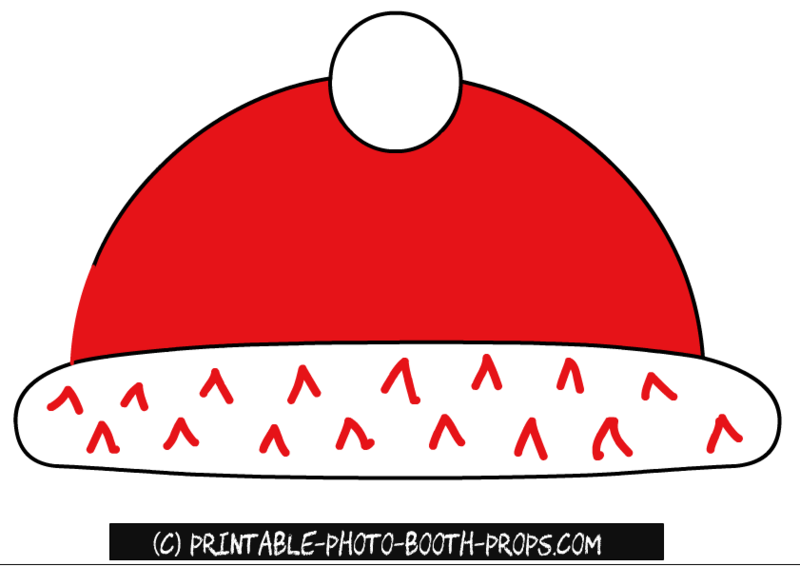 This is a free printable photo booth prop of a hat of an Elf. You should print it on as large sheet as you can. 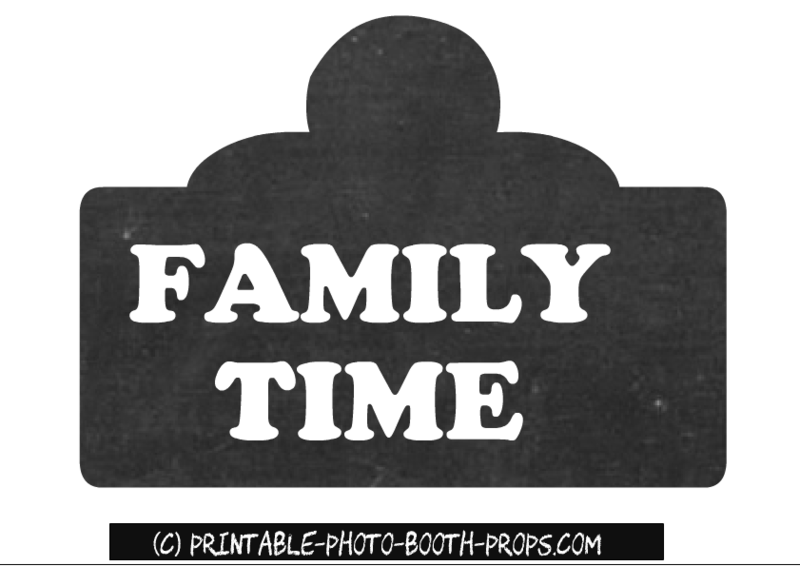 Christmas time is family time, so we have made this chalkboard style free printable 'family time' text prop that you can print using your home printer. 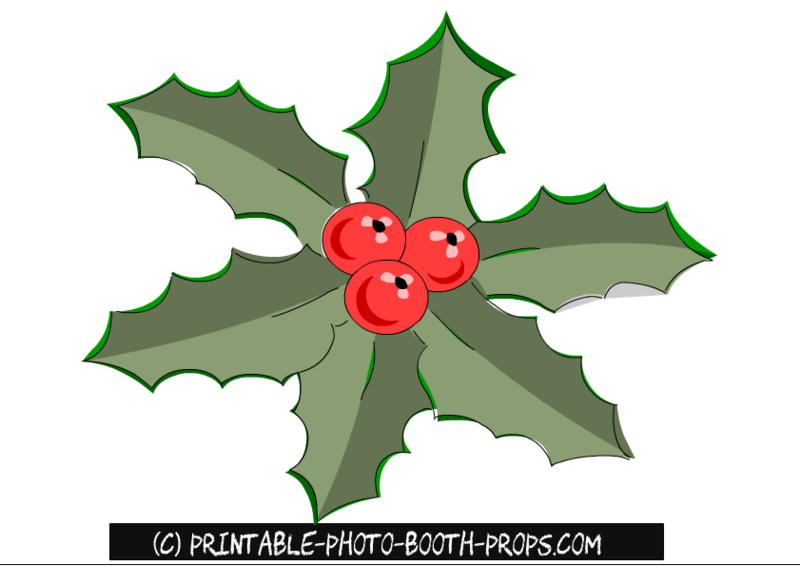 You can also uses these props to make your Christmas party's decorations but all these props are for personal use only. 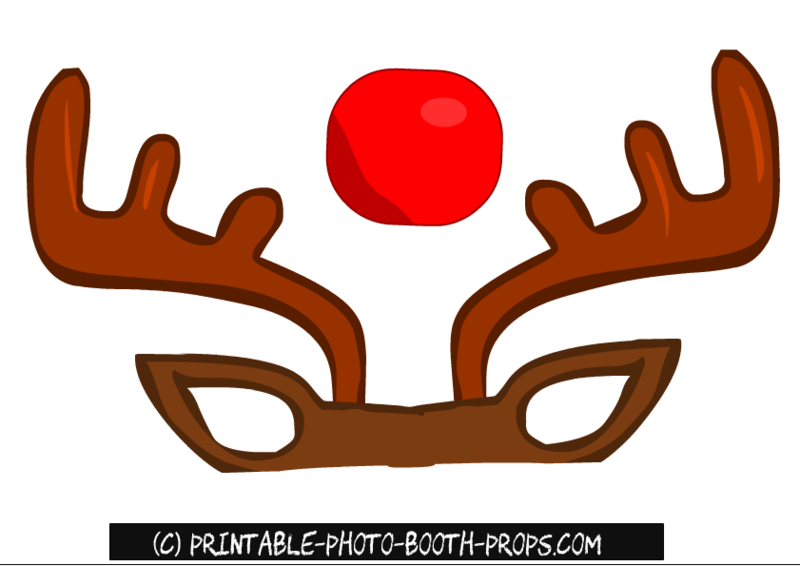 This is a free printable photo booth prop of rudolph the reindeer, it's horns and big red nose. 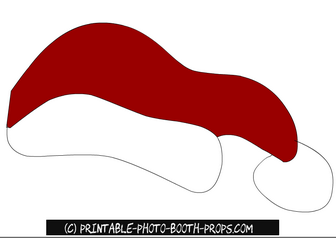 This is a free printable photo booth prop of a winter cap in red and white color. Just click on the thumbnail image of this prop and then right click and save the bigger image. 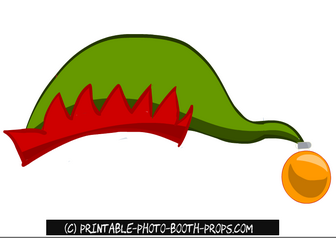 These are two free printable props in red and green colors. One says naughty and one says nice. 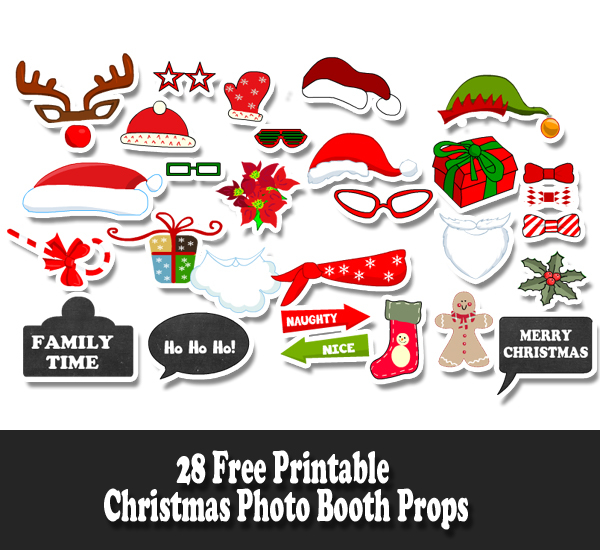 These props will add a lot of laughter, charm and fun to your Christmas Party's Photo Booth. 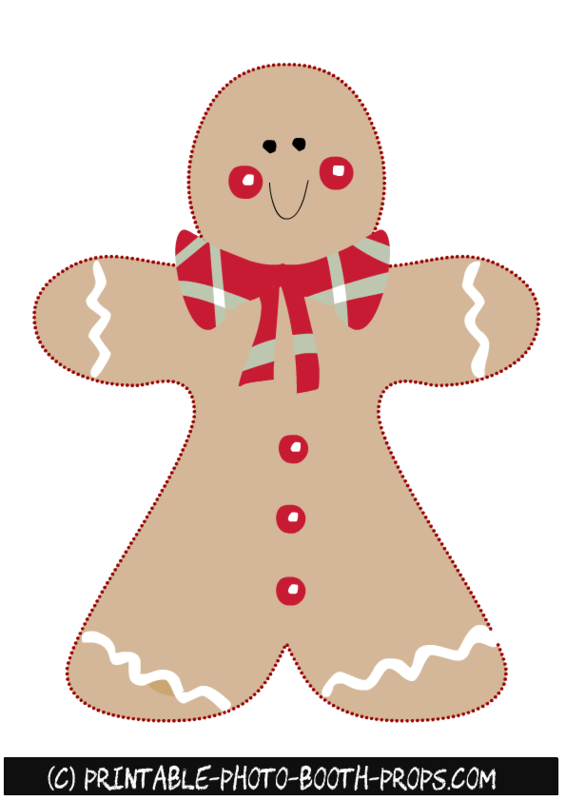 This is an adorable and free pritable photo booth prop of a ginger bread man. Just click on the thumbnail image of this prop and then right click and save the bigger image. 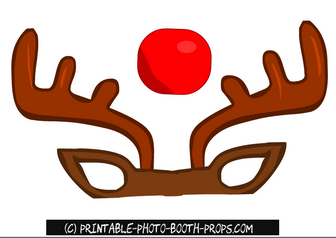 These are two Christmas glasses props for Christmas photo booth. 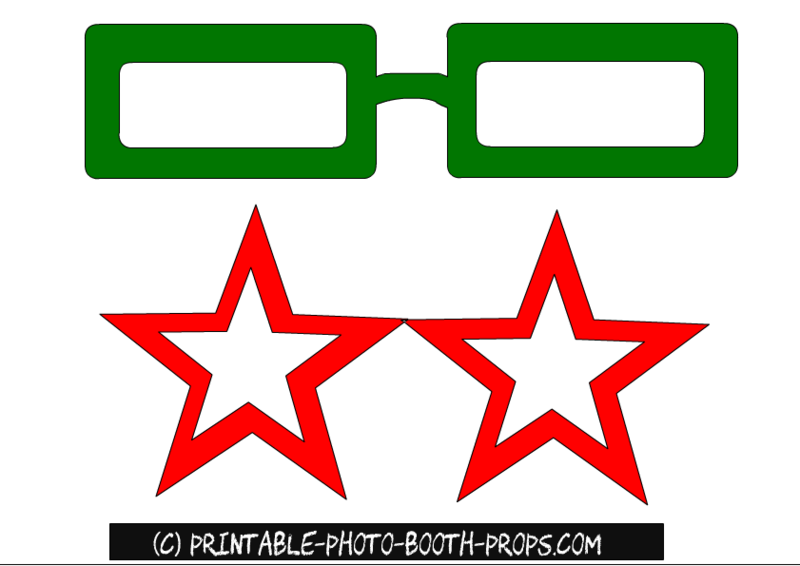 One pair of glasses is in red color and other is green and red. 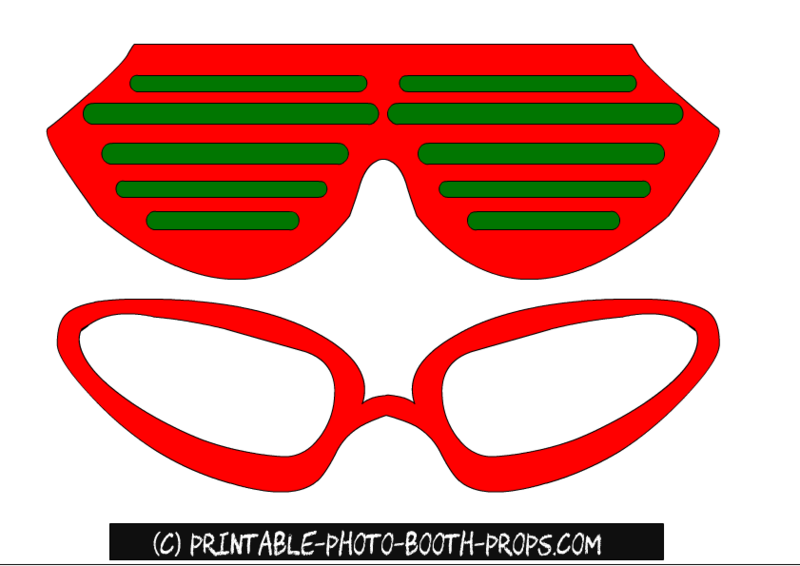 To get more printable glasses props, please visit this page. 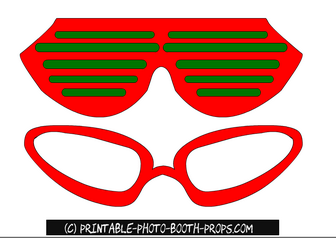 Here are two more printable glasses props for Christmas photo booth. 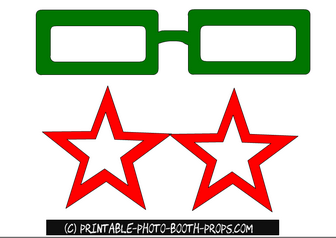 One pair is rectangular and other is star shaped. 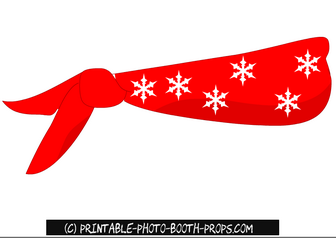 This is a free printable photo booth prop of a Christmas scarf or a mufler with white snow flakes made on it. Just click on the thumbnail image of this prop and then right click and save the bigger image. 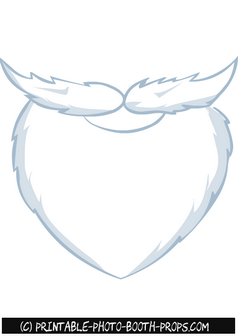 You can use this image as a prop and also in your Christmas party's decorations. This is a chalkboard style speech bubble prop with the words 'Merry Christmas' written on it. 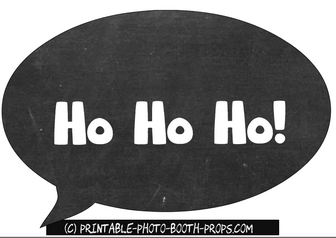 This is a free printable chalkboard style photo booth prop with 'Ho ho ho'. 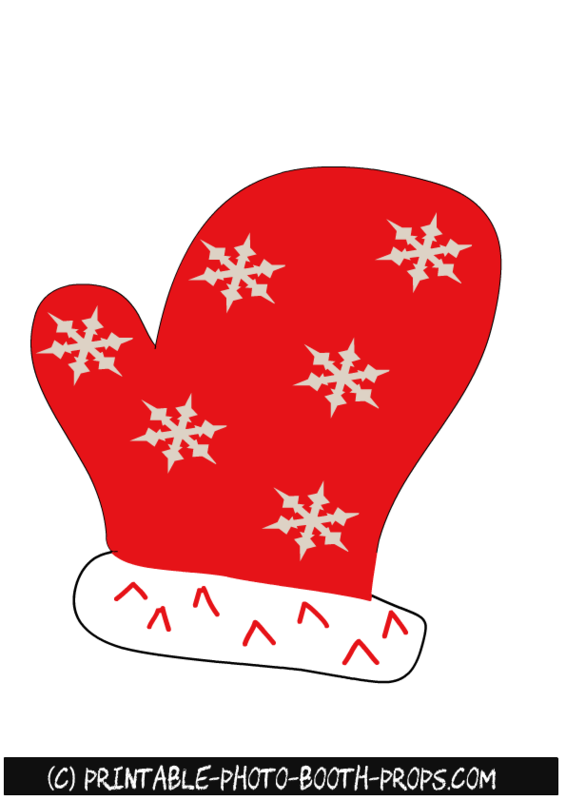 This is a printable prop of a red mitt with the white snow flakes made on it. Just click on the thumbnail image of this prop and then right click and save the bigger image.